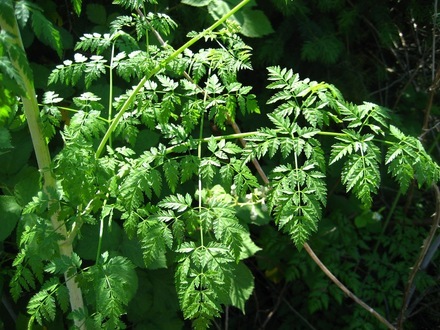 Many horse owners give little thought to poisonous plants that are found in their geographical areas. Unfortunately, toxic plants may be found in pastures and along trails and although a well-fed horse is seldom attracted to these plants, the fact that horses, by design are grazing animals, can lead to accidental ingestion of these plants. In other cases, toxic plants growing in a hay field are sometimes harvested with the hay and an unwitting horse owner may feed the toxic plant along with the hay. While there are potentially dozens of plants hazardous to horses in each region of the United States, this article covers the three most common toxic plants in each geographic area. Ingested in small amounts, poisonous plants may have barely noticeable symptoms; however, when ingested in large quantities can cause serious health complications and potentially result in death. The best way to protect your horse from poisonous plants is to know what plants are most likely to thrive in your area and learn how to identify them to remove them. In addition to vigilantly checking pastures for toxic plants, be sure to provide horses access to high quality forages to reduce their interest in non-edible plants. Also avoid feeding horses grass clippings. 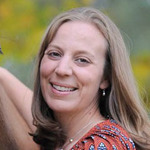 “Green lawn clippings, often contaminated with cuttings from ornamental plants are very tempting to horses, especially those that have been on dry or limited feed,” Israelsen added. 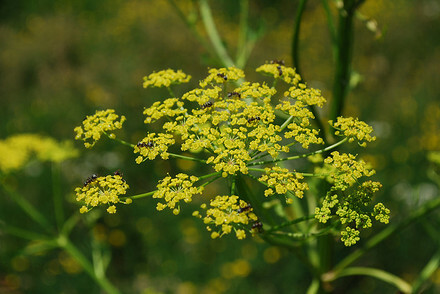 It is believed that Socrates was murdered with an Hemlock based poison. 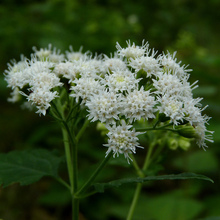 This plant is fairly common and typically grows along roadsides, fence lines, creek beds and pastures. 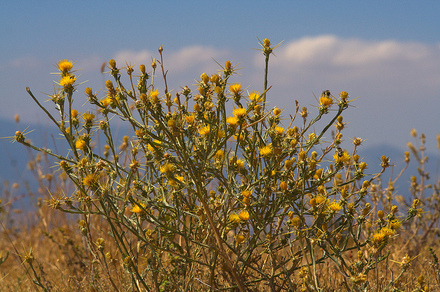 The plant is deadly to a number of horses, cattle and sheep each year and is also toxic to people. While it is not particularly tasty to horses, horses can ingest the plant, especially in the early spring when other forages are not yet sprouted. The plant becomes less toxic as it dries, but the seeds remain poisonous. The sharp spines of this thistle can inflict painful pricks to a grazing horse or cow. This weed is increasing in pastures and rangelands. Usually horses will not eat the weeds unless there is a lack of forage. These weeds are toxic when grazed or ingested in baled hay. Typically, symptoms are only noticeable after a horse has ingested the plant over a long period of time. Common symptoms: Inability to chew or swallow, difficulty drinking, dehydration, yawning, rolling of the tongue, head tossing and/or hanging. Ingestion can cause brain damage. Once the visible signs appear chances for recovery are slim. Consumed over a period of time, this plant causes liver damage that can be fatal. This rough plant resembles a dog’s tongue. It’s rough leaves make it unpalatable to grazing horses, but because the weed is invading alfalfa and grass hay fields horses are more likely to eat the plant when it is baled into hay. Though clinical signs may not be apparent for several months, the toxins can cause liver damage. Once poisoned there is no effective treatment. The best prevention is to properly maintain pastures and hay fields and to provide ample amounts of quality forage. Common symptoms: Weight loss, weakness, sleepiness, incoordination and a yellowish discoloration of the mucous membranes. "Stocking up" or swelling of the lower legs may indicate Hoary Alyssum poisoning. Common symptoms: Most horses react differently to hoary alyssum toxicity. 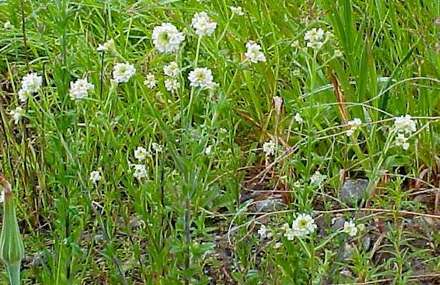 Signs are usually observed 12 to 24 hours after the horse ingests hoary alyssum. Half of horses ingesting hoary alyssum have swelling of the lower legs, a fever of 103° F or higher, warm hooves, laminitis, stiffness of joints, reluctance to move, and vary rarely death. Symptoms normally subside with treatment 2 to 4 days following removal of the weed source. Recovery of animals with clinical evidence of founder may take several more days. However, horses may not return to full performance fitness for a few months after onset of clinical signs. Nursing foals may die from their mothers' milk contaminated with snakeroot even though the mother animals show no signs of poisoning. Theses plants grow one to three feet tall and can be found from Minnesota to northern Louisiana and east, except the Florida peninsula. 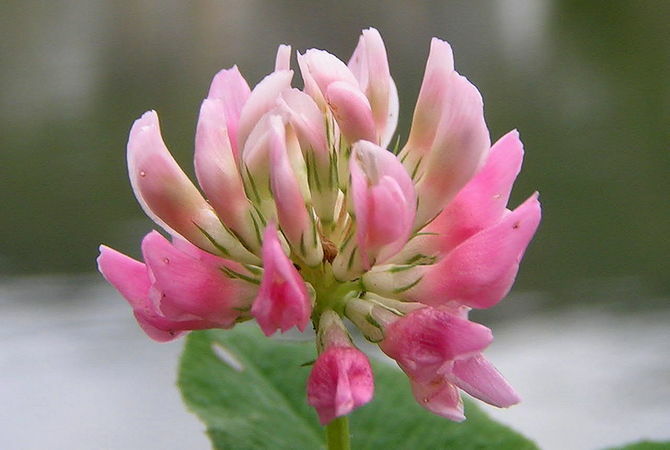 The plant thrives in shady areas and is found in hardwoods, timber areas, woodlands, and damp and shady pastures. Do not allow horses to graze this plant under any circumstance. Fence off wooded areas, and provide supplemental feed (especially in the late fall or during dry conditions). 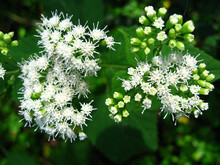 Common symptoms:White snakeroot can be deadly within one to two days of ingestion. Horses will have difficulty swallowing, muscle trembling, and a basewide stance with their head held close to the ground. As the disease progresses, skeletal and heart muscle damage occurs, and horses are unable to stand. 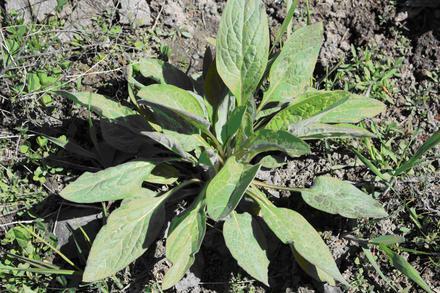 Humans and horses alike suffer skin blisters after contact with this plant. Found in fields and roadsides, and occasionally in wet pastures, Wild Parsnips are known to grow throughout the United States. The plant can be toxic at all stages of growth and when eaten fresh or dried in hay. Common symptoms: Severe sunburn (photosensitivity) that can be treated with topical treatments. The best way to reduce the number of the plants is to pull them out by the roots and burn them; the best time to do this is in September, when the plants are more easily identified by their white blossoms. 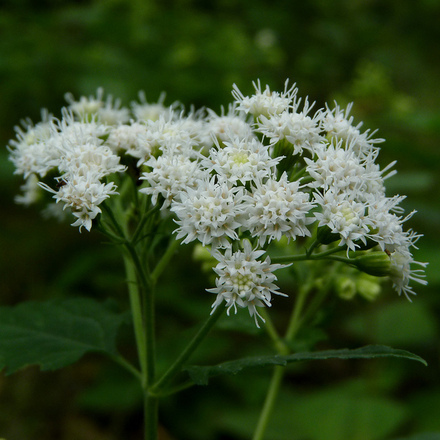 Common symptoms: White snakeroot can be deadly within one to two days of ingestion. Horses will have difficulty swallowing, muscle trembling, and a basewide stance with their head held close to the ground. As the disease progresses, skeletal and heart muscle damage occurs, and horses are unable to stand. Don't select a Red Maple when choosing trees to border your pasture. 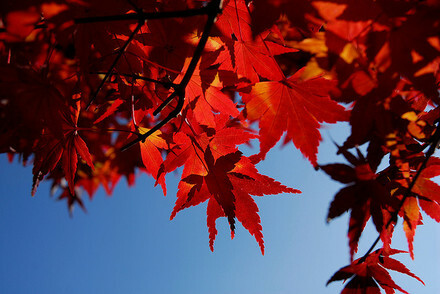 Horses that eat wilting maple leaves can suffer red cell damage after consuming as little as 1.5-3 pounds of leaves per 1,000 pounds of body weight. Horses are most likely to have access to maple leaves after severe storms knock branches into pastures or in the fall when the trees drop their leaves. Common symptoms: Horses that remain alive for 18-24 hr after ingestion of wilted maple leaves will be severely depressed and cyanotic and produce dark red or brown urine. The mucous membranes are blue to brown. Horses often die within 18-24 hr of ingestion of wilted leaves. Sundangrass is often available at local feed stores for use as a cattle feed. Sudangrasses are nitrate accumulators and may contain toxic levels of Cyanide. During dry years, the grasses may even be fed to horses, but should first be tested for Cyanide and nitrates. If Cyanide is present, the grasses should not be fed to horses. 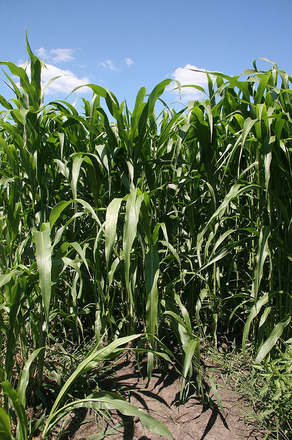 If nitrates are present, determine the amount and if the forage can be diluted by added a nitrate free forage or grain to balance. Frost may increase the formation of Cyanide in these plants. Common symptoms: Cystitis (urinary bladder infection) and abortion in pregnant mares. Death may result from kidney failure. The toxins of Buttercup are degraded by drying, so hay containing dried Buttercups is safe. 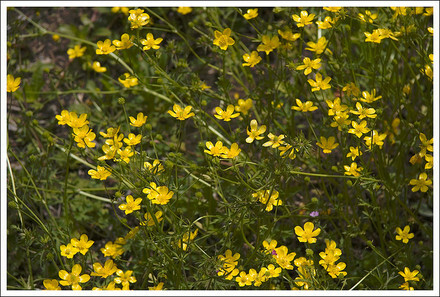 Buttercups are commonly found in overgrazed horse pastures and cause oral irritation when chewed. Horses rarely eat the plant because it is unpalatable. The toxic component is in the fresh leaves and flowers, but they lose toxicity when dried for hay. Common symptoms: Increased salivation, decreased appetite, colic and diarrhea. In severe cases, poisoning may lead to convulsions and death. As long as horses have access to adequate pasture or hay, it is unlikely that they will eat buttercups. Horses are susceptible to laminitis from exposure to black walnut wood in bedding. 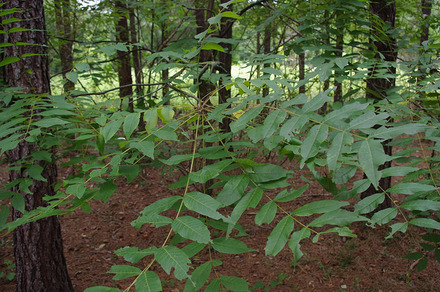 The bark, woods, nuts, and roots of the black walnut tree (Juglans nigra) contains a toxic compound. There is conflicting research on exactly what the compound is; it was previously thought to be juglone, however juglone did not cause symptoms in experiments. Horses are primarily exposed through black walnut shavings mixed in with other shavings as bedding. Highly toxic to dogs also. Less than one ounce consumed can easily kill a small dog. 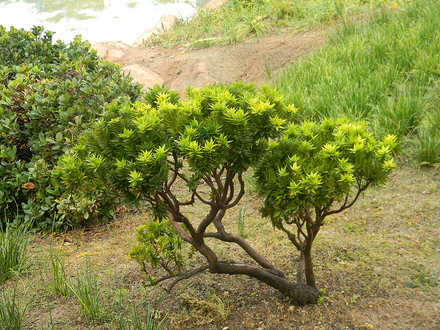 The Japanese yew is an ornamental plant that is EXTREMELY toxic. 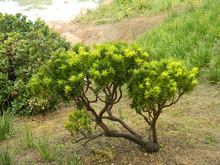 It is grown as an ornamental shrub or hedge and has small evergreen leaves with bright red berries. Yew leaves have been reported to be palatable to horses, and as little as a mouthful (about 0.1% body weight of leaves) can be fatal within 30 minutes due to respiratory or cardiac collapse. Common symptoms: Symptoms are rarely observed, as animals often die very quickly after ingesting this plant. Since it is a very common ornamental shrub, it is especially important to make sure neighbors do not throw yard clippings into your pastures.